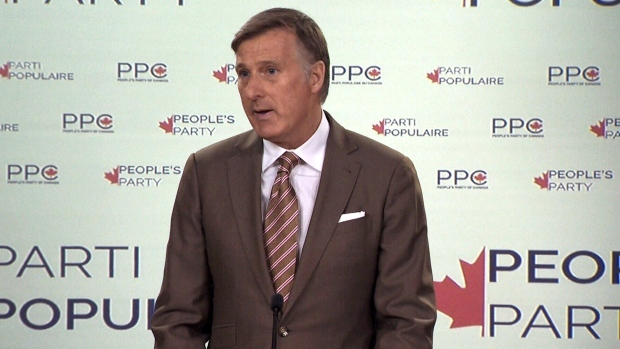 OTTAWA -- Maxime Bernier debuted the People’s Party of Canada, the federal political party the former Tory MP will be leading. In August, the once-Conservative Party leadership hopeful defected from the party to form his own more populist, libertarian version. 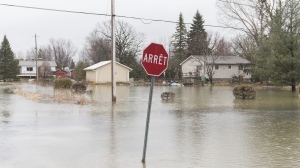 His decision to form his own party came after ongoing tension between him and Conservative Leader Andrew Scheer, who Bernier has slammed as a “more moderate” version of Prime Minister Justin Trudeau. Leading up to the announcement, Bernier has been using social media to reach out to his “Mad Max” supporters across the country, asking them to share what riding they are in and communicate with each other about building up and organizing teams in ridings throughout Canada.